California may have well been the birth place of storage auctions, given how many repossessed lockers change hand in the state every day. 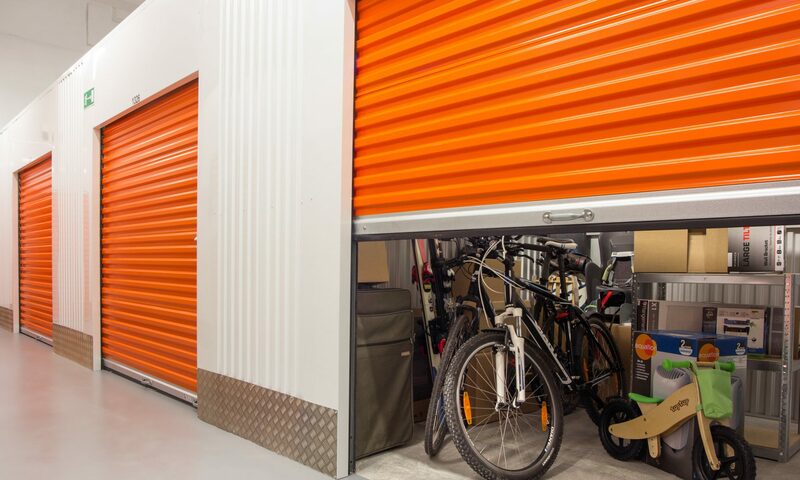 Once again home to a booming gold rush, Los Angeles lays claim to some of the most active storage auction hunting territory in the country, with plenty of local self storage properties having been featured on the major reality shows that follow professional buyers. Los Angeles storage auctions have all the right ingredients for extremely lucrative big-scores and modern day treasure hunts: a transient population with disposable income, a high median income that translates to lots of goodies, collectibles and antiques being squirreled away in forgotten and abandoned storage lockers, and plenty of pack-rat nuts that hoard valuables but then lose track of their monthly payments for one reason or another. Los Angeles could well be considered the mecca of storage auction hunting. There are no shortage of facilities to scour with over 4,000 active facilities in this state alone. Our professional storage auction data company classifies Los Angeles as having a “Very High” frequency of public storage auctions, with as many as six-hundred individual auctions occurring on a busy month in the greater area. That’s 600 different unique opportunities to strike it rich on a treasure-packed unit. Get a leg up on your competition – don’t forget that the same elements that make Los Angeles in particular and California in general such great places to find storage lockers for sale also draw competing auction hunters to the scene like flies to honey. With professional spreadsheets delivered to you every month, you’ll make it to sales they don’t even know are happening. Good Hunting.